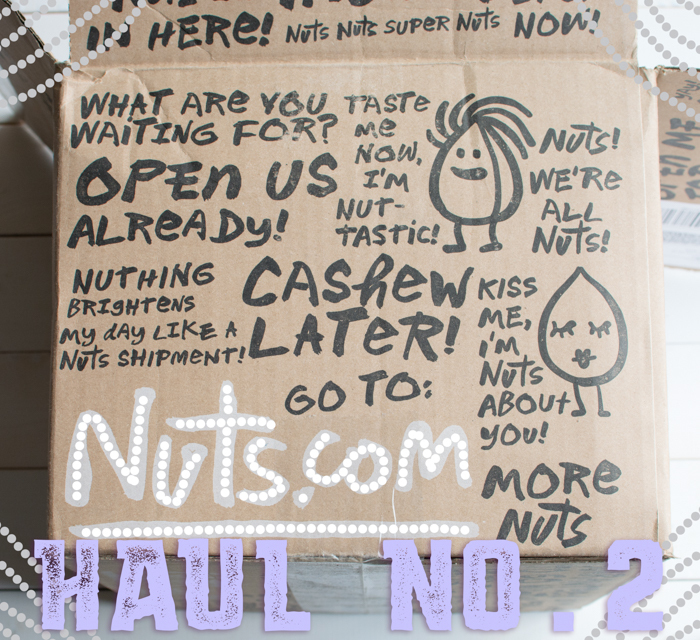 If you are not familiar with Nuts.com they are a bulk-buying online store offering everything from nuts, seeds, beans, and medjool dates to kale chips, candy, raw vegan treats, and even coffee! I’ve been a customer of theirs for 6 whole years. Whoa! That seems crazy! We were living in Batavia and I didn’t even have a blog. I found them while trying to figure out ways to save money on ingredients during the beginning of my raw food journey. So many recipes called for nuts, seeds, and other strange ingredients I was unfamiliar with. And at that time it wasn’t easy to go to a big grocery store and get them, you had to find a health food store and hope you lived near it. The healthy eating trend was on a rise to popularity though. My first order consisted of flax seed meal, flax seed, turkish figs, chia seeds, cacao crunch superfood cereal, organic cacao butter, and raw macadamia nuts. I can guarantee that this was my first time trying dried figs and chia seeds. Just crazy. This time around I was looking to buy beans, rice, and medjool dates. 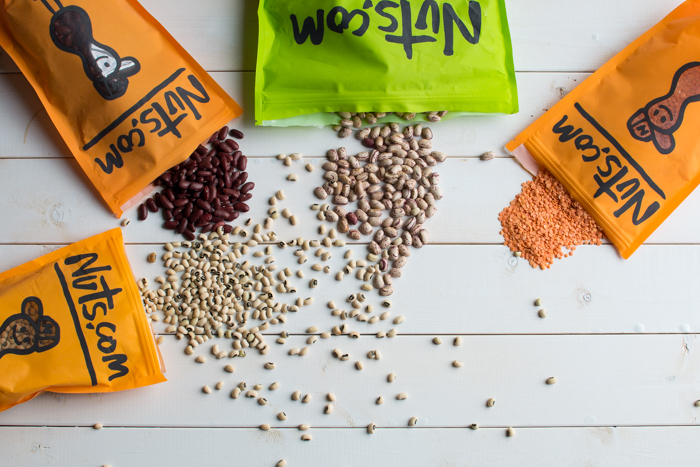 They have a pretty sweet collection of legumes. Black-eyed peas. Although I’m sure I’ve eaten these before, I’ve never bought them. 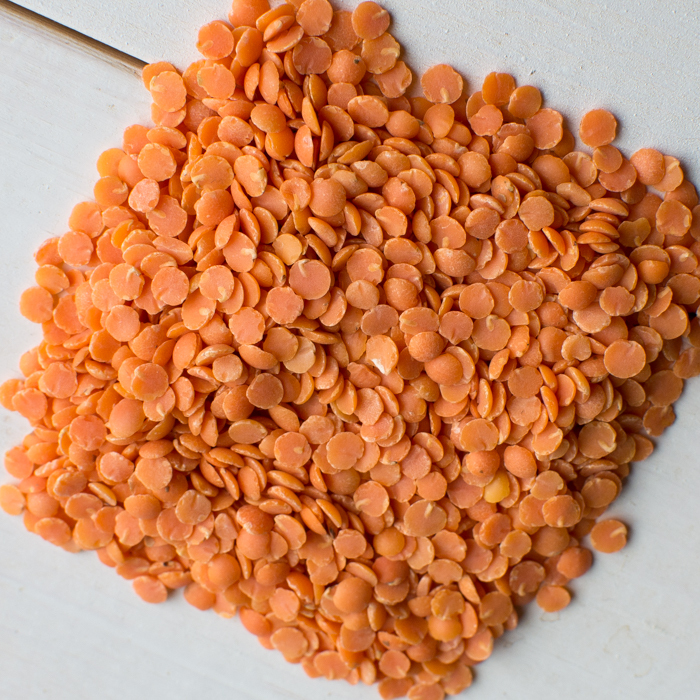 Organic red lentils. These guys are quick cooking and great in soups, chili, loaves, and more. Cranberry beans. Another first. Aren’t they gorgeous?? They remind me of a Salvidor Dali painting with their fluid and stretchy markings. They are claimed to have a mild chestnutty flavor. 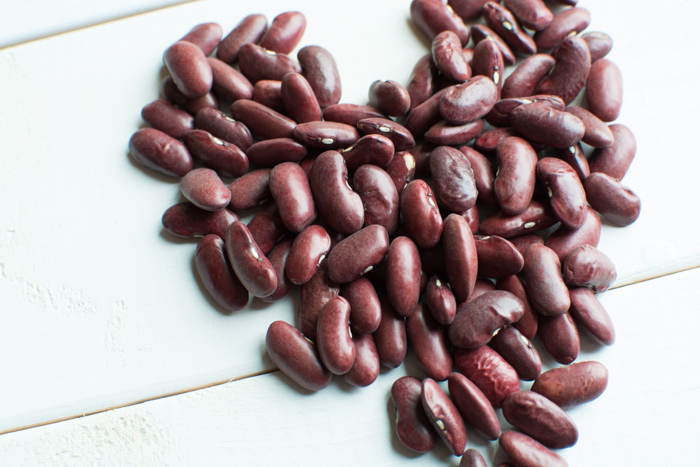 Cranberry beans are high in protein and fiber while low in calories and fat making them a good weight-loss ally. 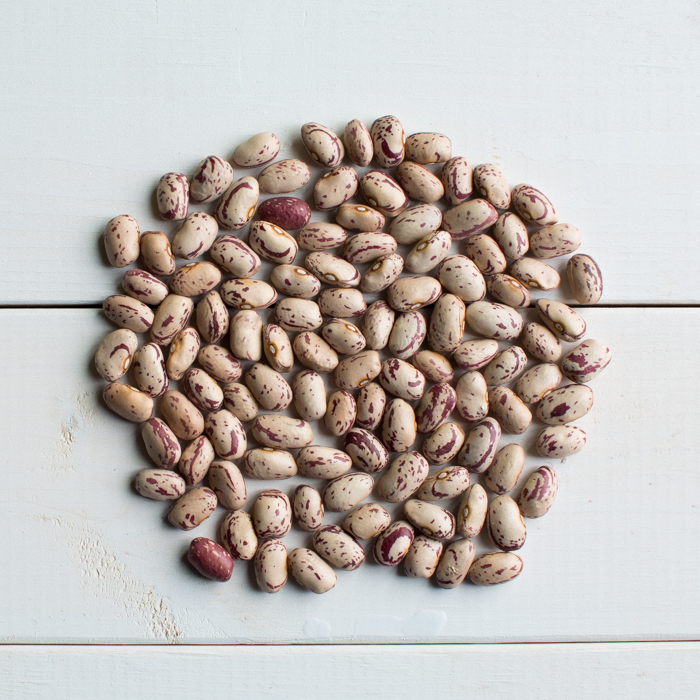 They are an excellent source of b vitamins folate, riboflavin, and thiamin. They also contain minerals potassium, copper, iron, and calcium. 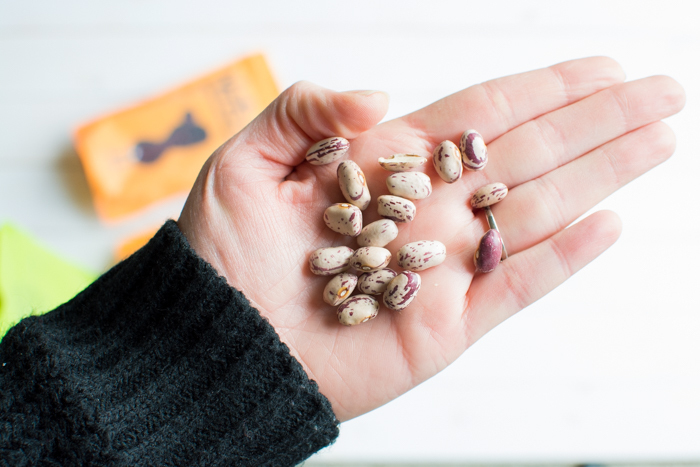 Organic dark red kidney beans. I’ve been out of kidney beans for a while and was happy to have them back in the pantry. I utilize the cabinet space above our fridge and store uncooked beans in half-gallon mason jars. Organic medjool dates. Love them. After pricing out Amazon, Bulkfoods.com, and a few other places. 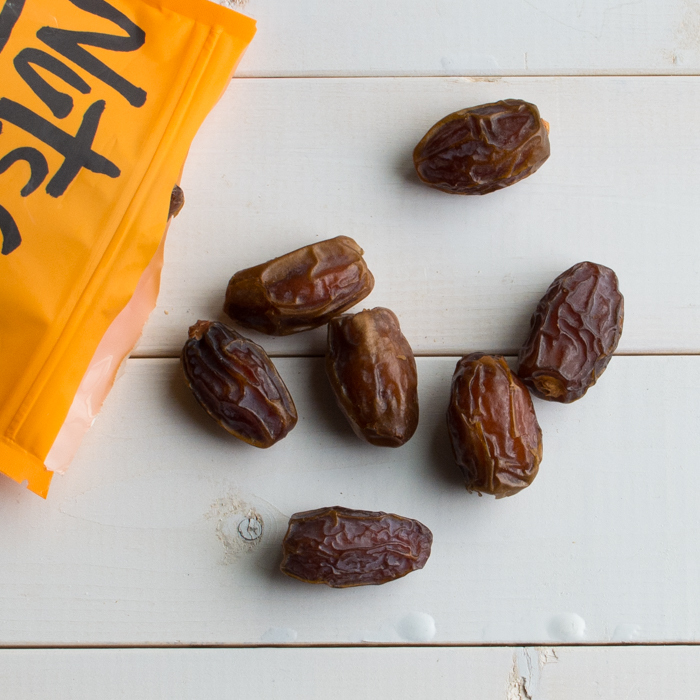 I decided nuts.com was the best price for organic medjool dates. I was really disappointed in them though. They were incredibly tough and dry, not at all what I was expecting. I contacted them to ask about it and they thought it might be because of the California drought. That makes sense I guess and because they have awesome customer service not only did they answer my question, but they credited my account of the dates towards my next purchase. That was extra nice and absolutely appreciated. Mulberries. Now there are two types of white mulberries, because if you grew up with a tree in your backyard you might now that unripe mulberries are also white. However there is another cultivar that has white mulberries when ripe. I think that’s what these are. They are chewier than a raisin and have fruity caramel-like flavor. Not pictured is organic brown basmati rice. I would like if they had a larger organic rice selection, but this is a good start. 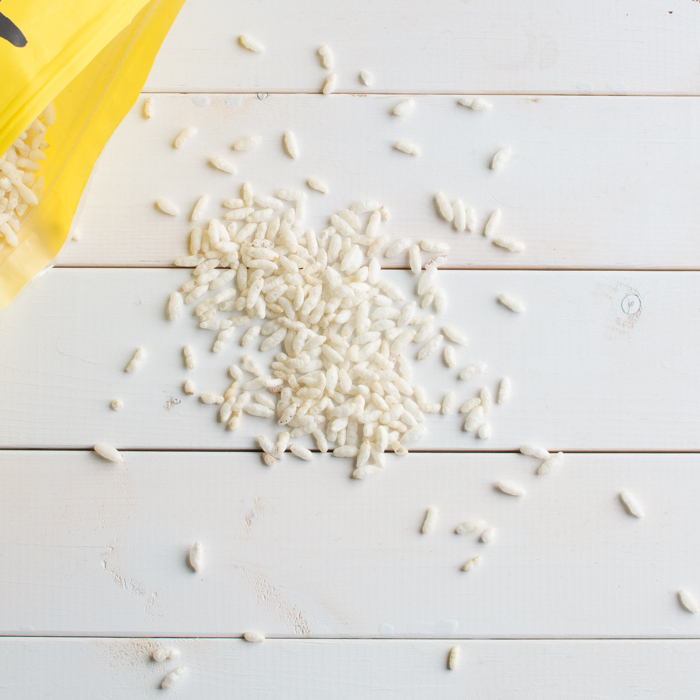 Last, but not least basmati murmura also known as puffed rice. I’ve never bought this before, but I was thinking it would be fun in homemade candy bars and look up other recipes to see how people are using them. 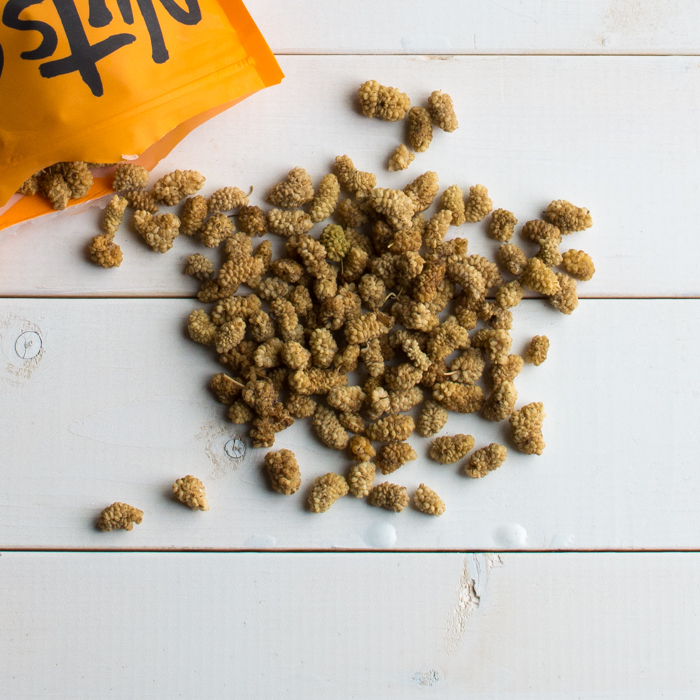 Two reviewers at nuts.com mention eating it as cereal and seasoning it like popcorn.